OMG! Isn’t The Rocket II Trike The Coolest, Meanest Three-Wheeled Bike U Have Ever Seen? WOW. 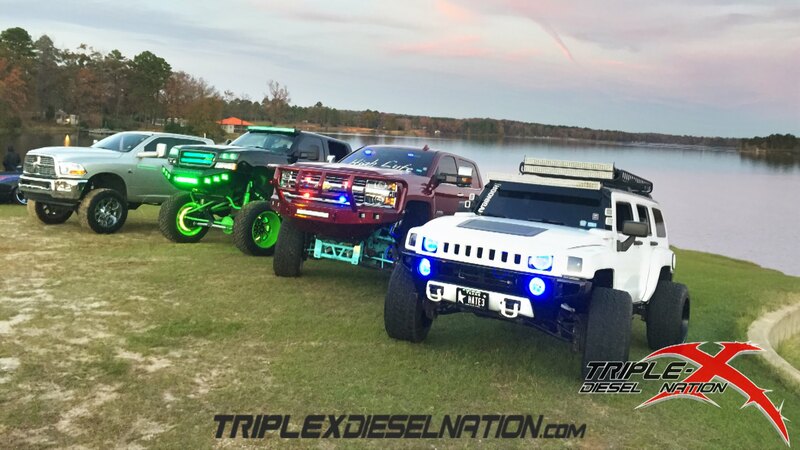 This is one sinister looking ride, and that is really saying something since the ride in question is a dang three wheeler, which normally is not a vehicle that I find to be very menacing, fun yes, frightening no. But, make no mistake about it, the Rocket II Trike is one mean three-wheeled machine. 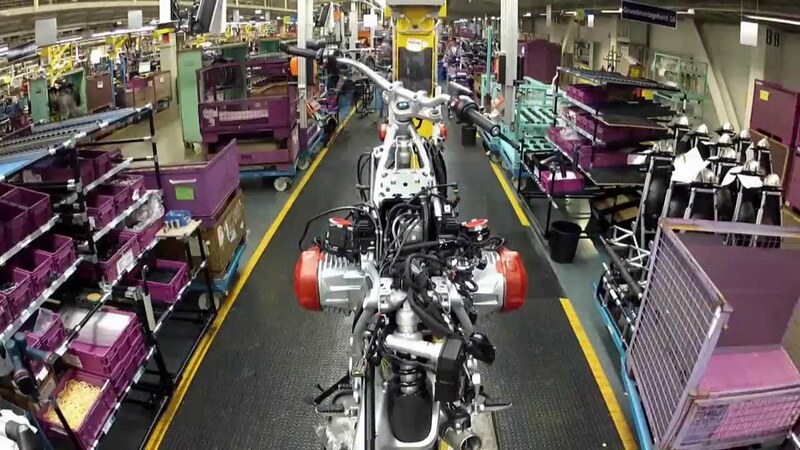 Oh, and it is not just scary in appearance, the dang Rocket Trike is beast of a performer as well thanks to its 1000+ horsepower blown Hemi V8. Its evil looks were designed by the sculptor Frogman Tim Cotterill. 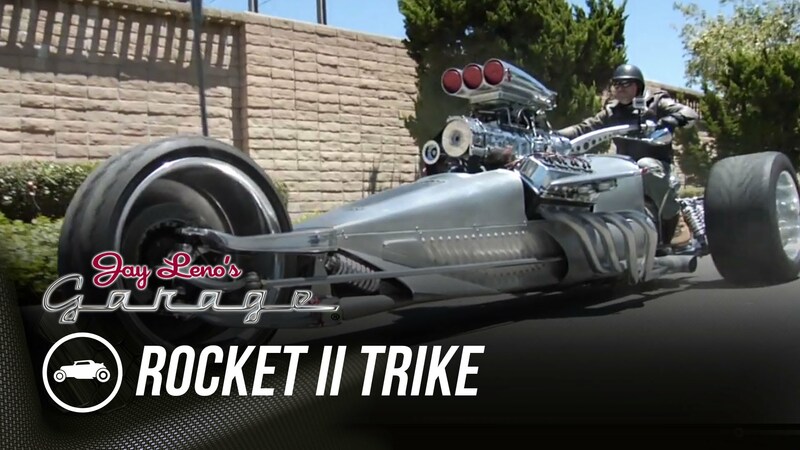 Thank you Jay Leno’s Garage for sharing the powerful and eccentric Rocket II Trike with the world.